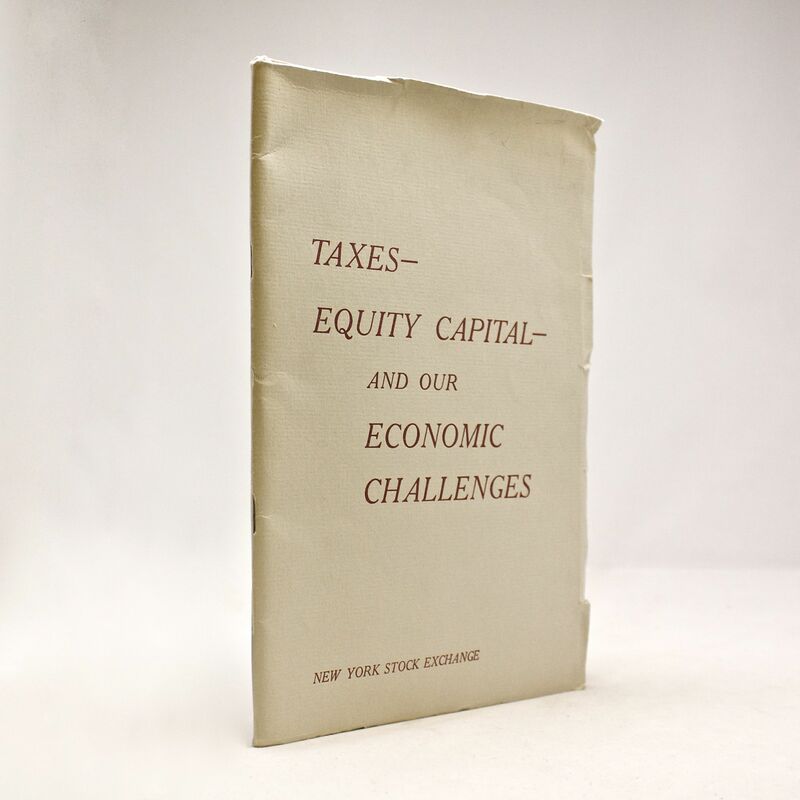 Taxes - Equity Capital - And Our Economic Challenges. - IFA Vintage and Current Book Library - Index Fund Advisors, Inc.
Taxes - Equity Capital - And Our Economic Challenges. Notes: A study of selected aspects of federal tax policy.